Your CAD / GIS project questions are important to us. Please contact us if you do not see an answer to your question. Requests and files are usually submitted via e-mail. We can use overnight express, file sharing technology, or our secure FTP to accommodate large file transfers. The first step to getting started is to contact us. You will be relieved and surprised how easy it is to work with POINTMAP. See our Getting Started page for more information. How soon can I get my request back? Our goal is to accommodate your timeline and provide quick turn-around. You can let us know ahead of time when you have a project coming up and we’ll be ready for it. We can also assign multiple people if necessary to get the job done on time. Can you provide a cost estimate? 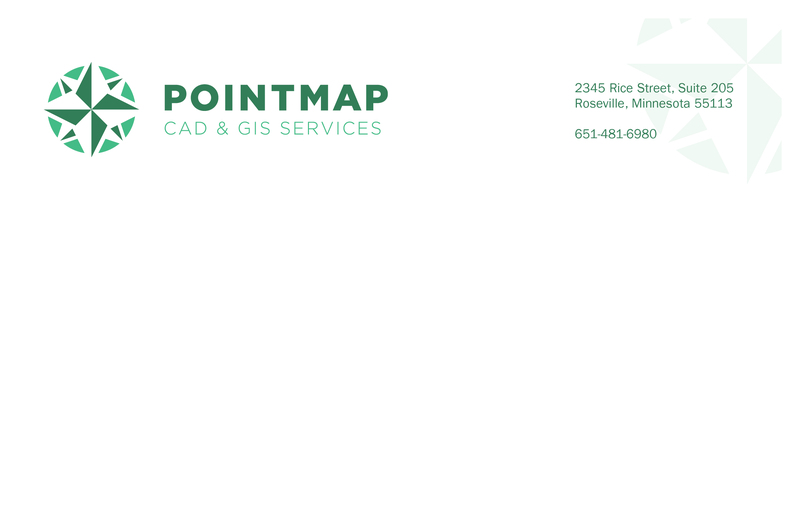 Yes, call (651) 481-6980 to discuss the CAD & GIS portion of your project. If I have in-house staff, why would I use POINTMAP? We can provide backup CAD & GIS support on an as-needed basis. POINTMAP is a great resource when your team is overloaded, on vacation, or committed to another project. We will follow your protocol so our work fits seamlessly with yours.